Fall? Already? 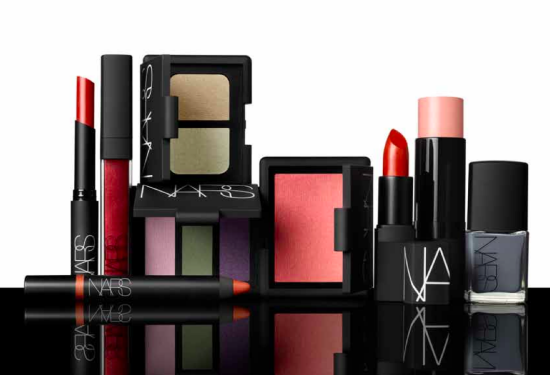 Yes my beauty junkies, times' a come to talk/think about your fall look. Though currently I am sweating off my makeup and living in just tinted moisturizer all day, I can't help but get all a twitter (the feeling not the social media platform) when I see a makeup collection as awesome as this. That grey nail polish alone is worth skipping summer. And those lip colors mean some serious business - all red, all day. Throw in some vibrant eyes, a coral cheek and a subtle highlight, and my face is a happy fall camper. I don't know all the deets yet on color names or such, but NARS is revealing it slowly on Pinterest. I'm beginning to crave a scarf and new coat after seeing this - but I know that will cease the minute I step outside today into the boiling pits of hell, I mean NYC. Either way, I am starting my pre-falling (yup it's an activity in my life) in my mind, and these gems are going right to the top of my list. Game on Fall.